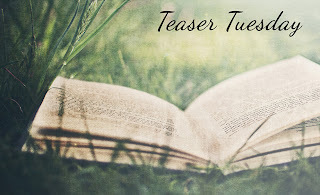 My teaser this week comes from Behold the Stars by Susan Fanetti. 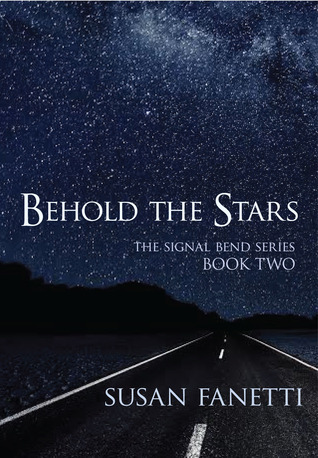 It's a biker romance/thriller and it's the second book in the Signal Bend series. It can't be read as a standalone since it continues with the story of the main couple from book 1, Move the Sun (my review). I just finished Behold the Stars and it was an intense read, quite brutal at times but it had its tender moments, as well. I will be reviewing it later this week. ... He'd been rocked on Christmas morning to discover how scared, how scarred, his warrior woman was. He'd known that she wasn't all right - he could feel it like a low-voltage current under everything she said and did, especially when she thought he wasn't watching - he'd had no idea how high the voltage was in her head. Sounds like an intense series. My teasers this week are from Dash of Peril by Lori Foster and Sky Raiders by Brandon Mull. Happy reading! Sounds intense! Wonder what happened her? Thanks for sharing. I like the author's use of words: scared and scarred. Clever. Sounds like a good story too.